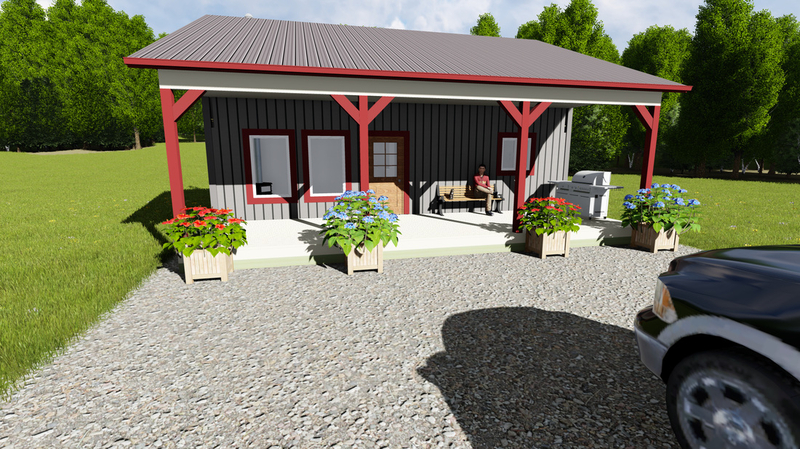 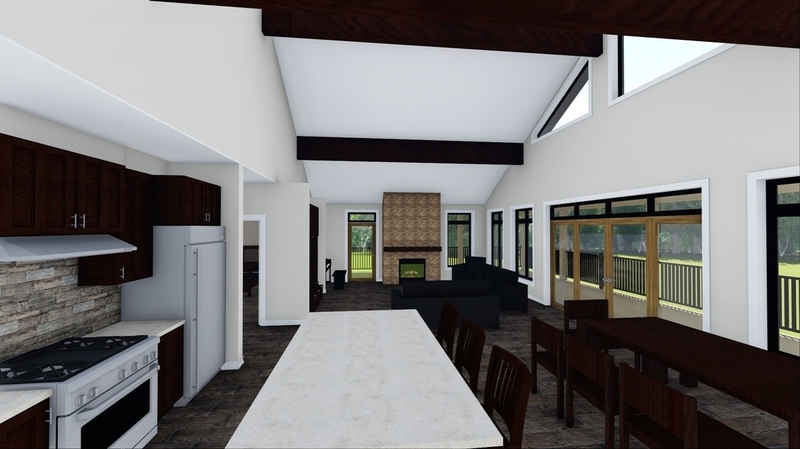 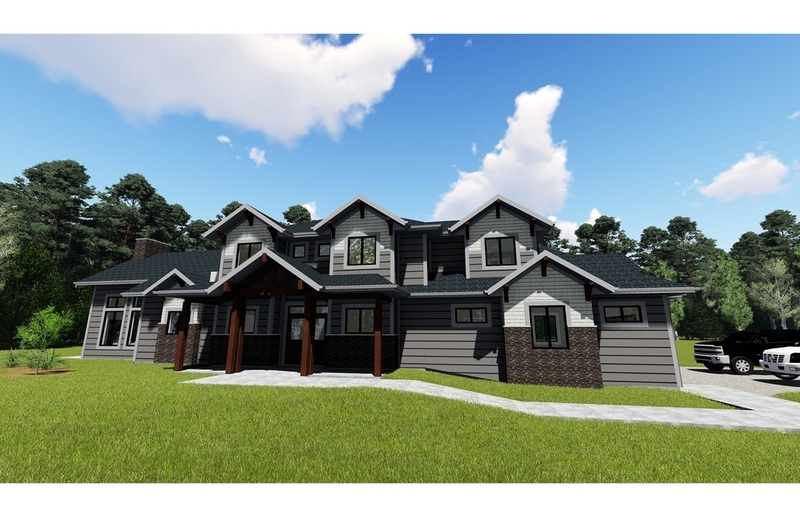 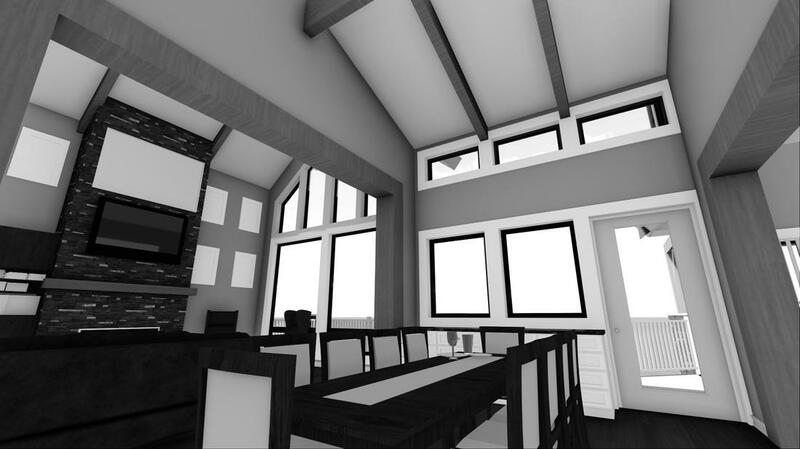 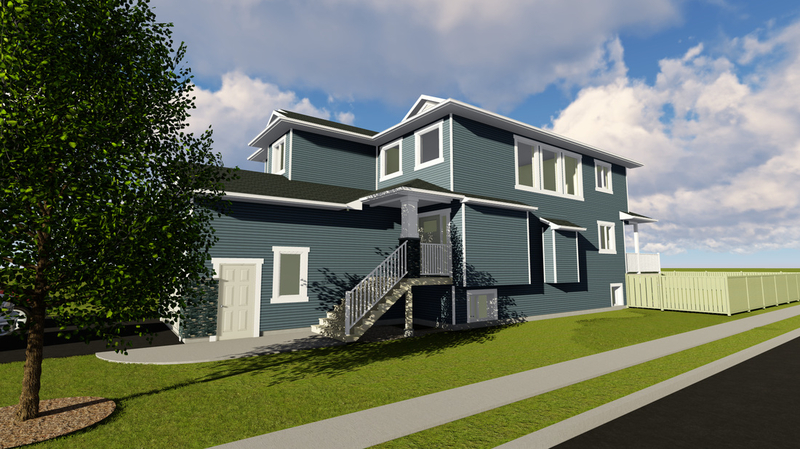 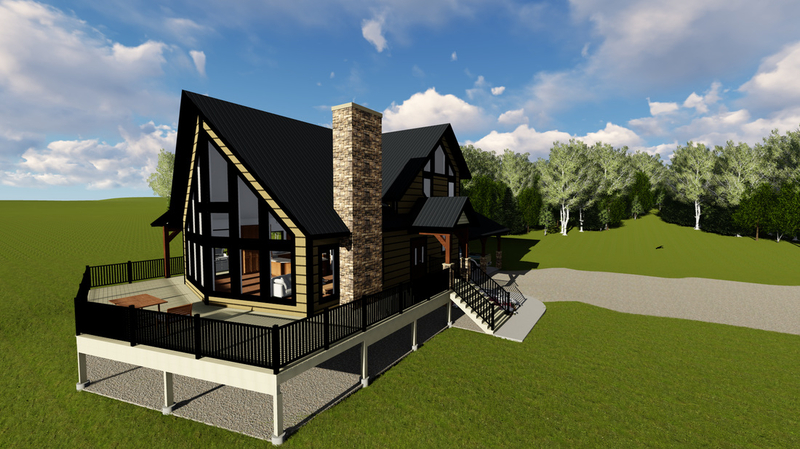 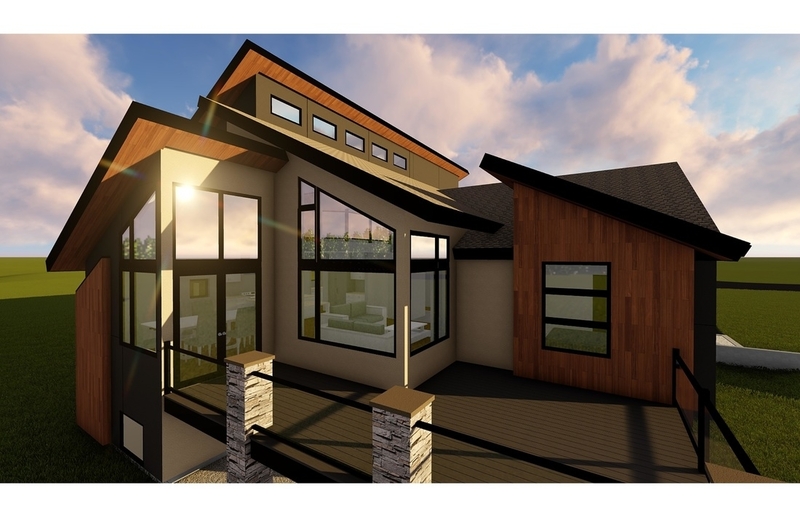 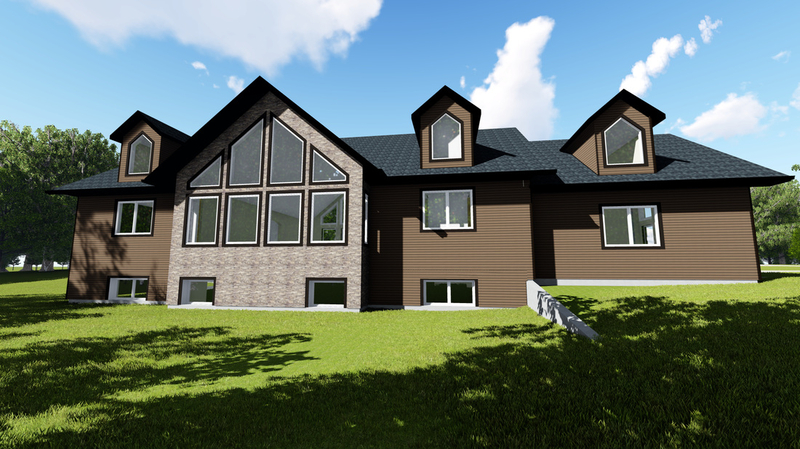 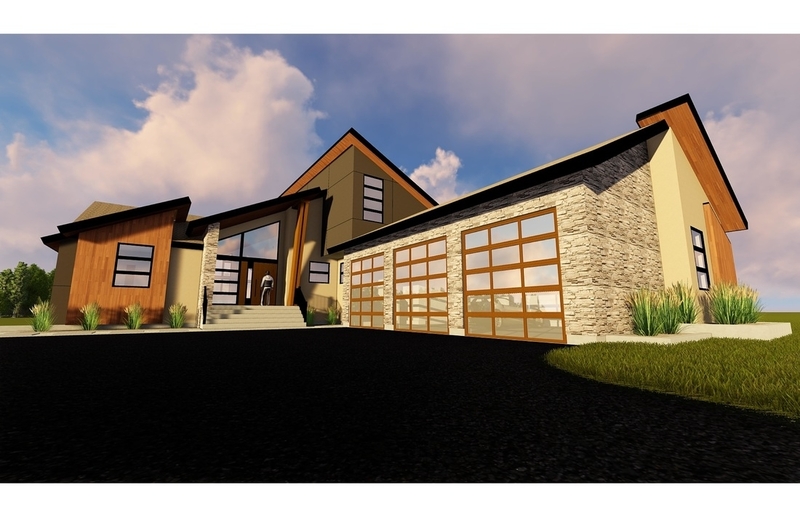 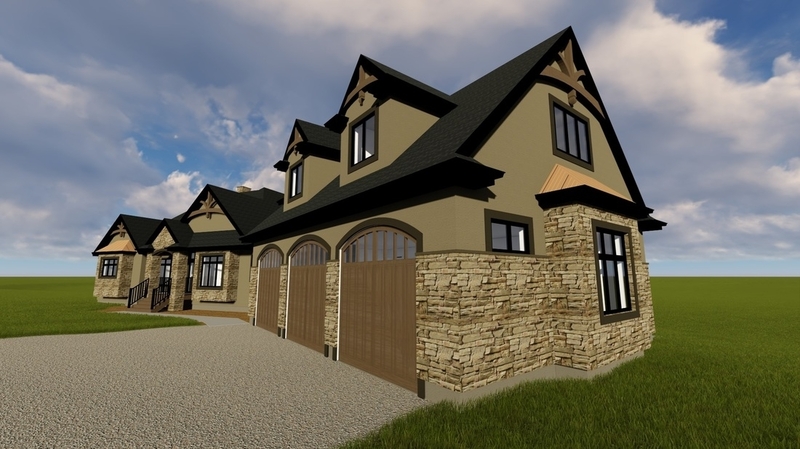 For custom home drafting services in Grande Prairie, turn to RC Drafting & Design. 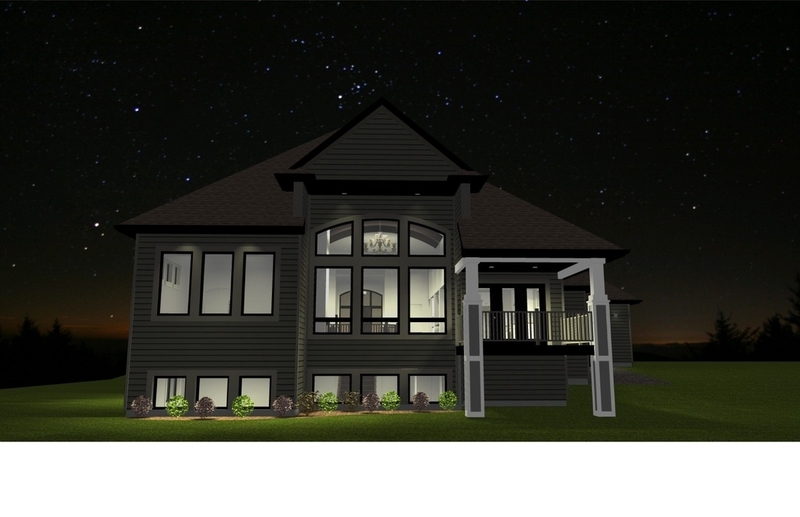 We offer top-tier service and innovative designs, regardless of your budget. 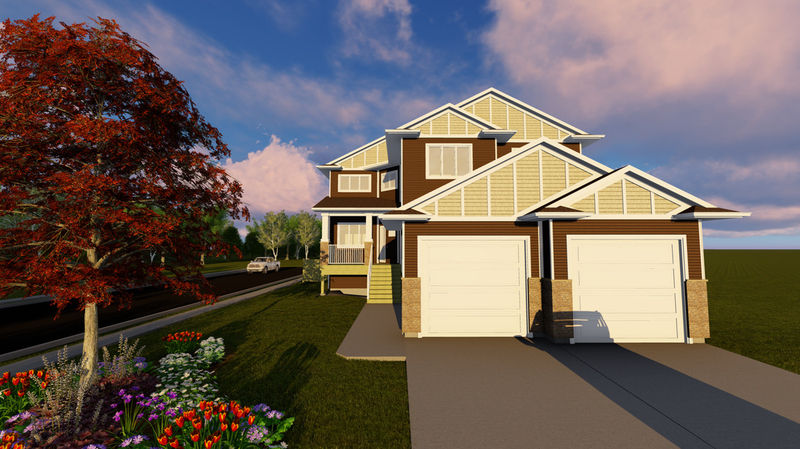 To get started, give us a call today.